A wardrobe staple for this spring. 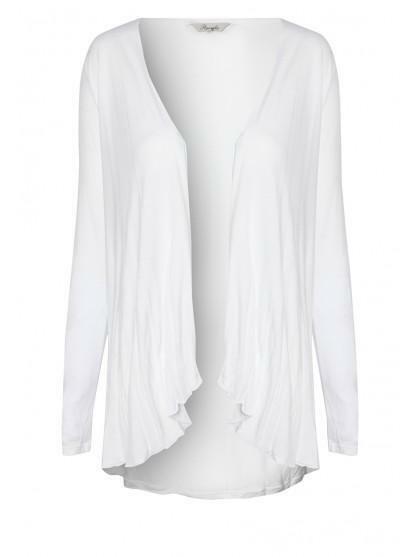 This jersey waterfall cardi is deal for teaming with any look for keep the night time chill away. This versatile cardi can go over almost any outfit and will roll up perfectly to fit in your holiday suitcase.